Why And When To Replace Your Hearing Aids? Today’s hearing aids come in a range of styles – from small and discreet, all the way to invisible. 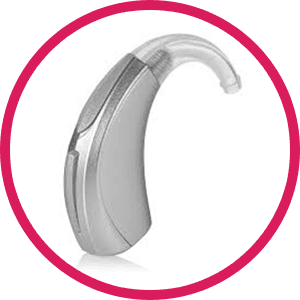 They are suitable to all possible hearing requirements, user preferences or budgets. Receiver (speaker) is located inside the ear canal connected to very small hearing aids behind the ears through a barely visible wire. Suitable for all kind of hearing loss. Perfect for those who are looking for a discreet solution, applying the latest technology and providing the highest wearing comfort. 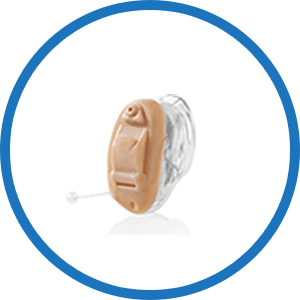 Being the most popular style, beside cosmetic the hearing aids have several hearing and comfort benefits. Located almost completely inside the ear canal, where virtually no one can see them. Suitable for mild to moderate hearing loss. 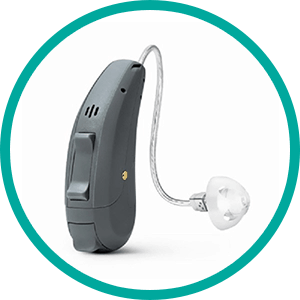 Perfect for those who are looking for discrete hearing aids that are barely visible. Besides the cosmetic benefit, the location of the hearing aids have several hearing benefits. Located Inside the ear canal, which provides a high degree of comfort with reduced visibility. Suitable for mild to moderate hearing loss. 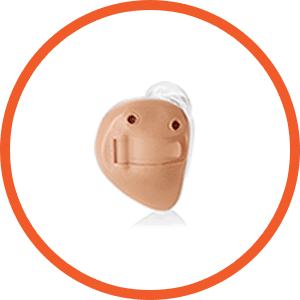 Perfect for those with active lifestyle who are looking for comfortable and discrete hearing aids. Besides the cosmetic benefit, the location of the hearing aids have several hearing benefits. Located Inside the ear, which provides a high degree of comfort with easy usability. Suitable for mild to moderately – severe hearing loss. 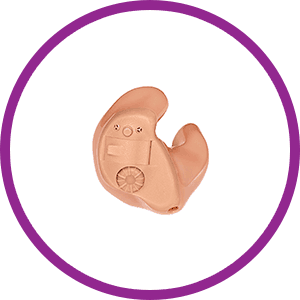 Perfect for those who are looking for comfortable and easiest to handle hearing aids. Besides the user benefit, the location of the hearing aids have several benefits. The hearing aids sit discreetly behind the ear connecting to the ear via a tube and an earmold. Suitable for all degree of hearing loss. Traditional hearing aid style available at all price levels. Behind The Ear hearing aids provide many benefits. © The Hearing Solution Group.